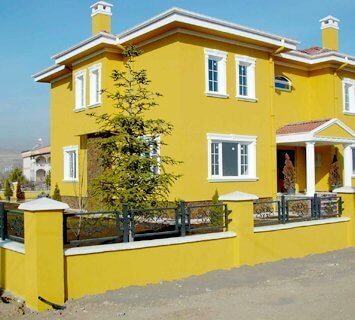 There are dozens of companies that can provide residential painting in Ashwood, making it difficult to find and choose the best option. 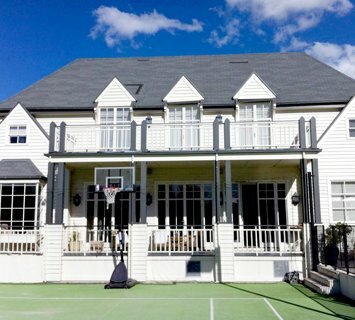 Fortunately, the team at Melbourne House Painters is a top choice that can be trusted to deliver the best results. 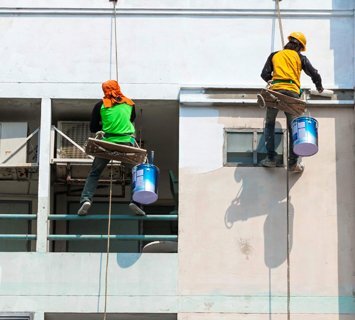 Our house painters in Ashwood are fully trained and qualified to paint the interior and exterior of your house in accordance with your wishes, restoring its existing appearance or creating a fresh new look that’s sure to impress. In any case, you can rely on us to get your house looking great both inside and out while adding significant value to the property itself. 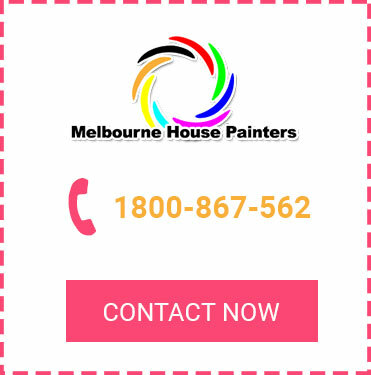 Make Melbourne House Painters your first port of call next time you need house painters in Ashwood. Give us a call on 1800 867 562 or enquire online for more details and advice.